In a large bowl or bread mixer, add water, salt, gluten, oil, honey, and 2 ½ cups flour. Mix until combined and then add the yeast. If kneading with a mixer: With the mixer running, add the remaining flour just until the dough comes away from the sides of the bowl, being careful not to add too much flour. Let machine knead an additional 6 minutes. If kneading by hand: Add 2 cups of flour, combine in the bowl, and turn out onto floured surface. Continue to knead in extra flour until it no longer sticks to your hands and is soft and satiny. Be careful not to add too much flour. Form the dough into a ball and put back into the bowl. Let dough rise 10–15 minutes in the bowl. With oil on your hands, divide dough into 3 equal pieces, shape into loaves, and place each in a medium-sized loaf pan. Let rise again for 10–15 minutes, and bake at 350° for 30 minutes. Remove from oven and turn pans onto their sides and rest for 10 minutes. Turn bread out of pans. This is a good all purpose dough for rolls or hamburger buns, etc. Makes 3 medium or 2 large loaves. 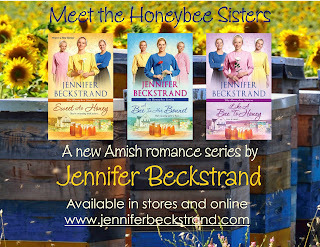 Huckleberry Hill series and The Honeybee Sisters series for Kensington Books. Huckleberry Summer was nominated for the RT Book Reviews Reviewer’s Choice Award and the 2015 RITA® Award, and Huckleberry Hill won the 2014 LIME Award for Inspirational fiction. Both Huckleberry Hill and Huckleberry Christmas appeared in Examiner.com list of top ten inspirational books for 2014. 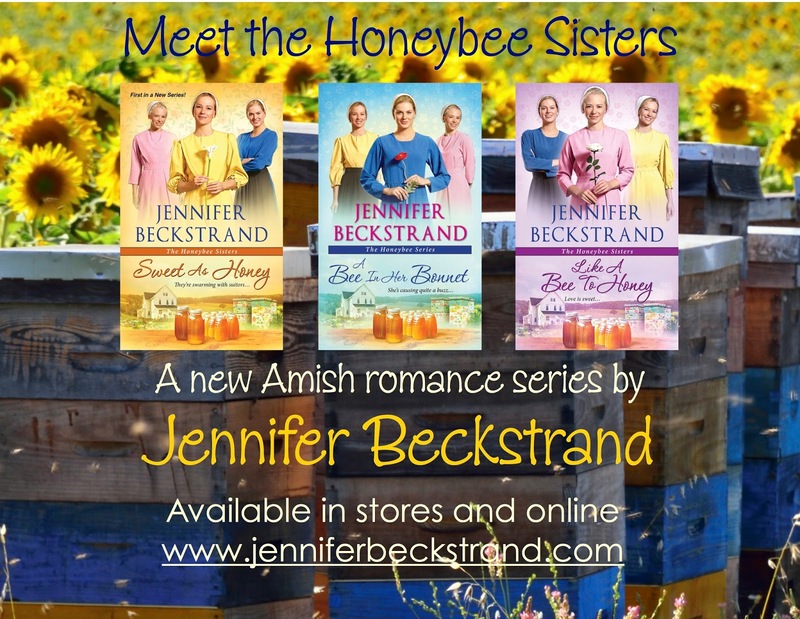 Her much-anticipated Amish series, The Honeybee Sisters, was released summer of 2016 and has created a lot of romantic buzz. Sweet as Honey received a starred review from Publisher’s Weekly and Sweet as Honey and A Bee in her Bonnet were both awarded Top Picks from RT Book Reviews. 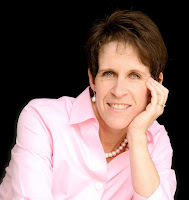 Jennifer has always been drawn to the strong faith and the enduring family ties of the Plain people and loves writing about the antics of Anna and Felty Helmuth and the Honeybee sisters’ aendi Bitsy. Jennifer has a degree in mathematics and a passion for Jane Austen and Shakespeare. She and her husband have been married for thirty-two years, and she has four daughters, two sons, and four adorable grandchildren, whom she spoils rotten.